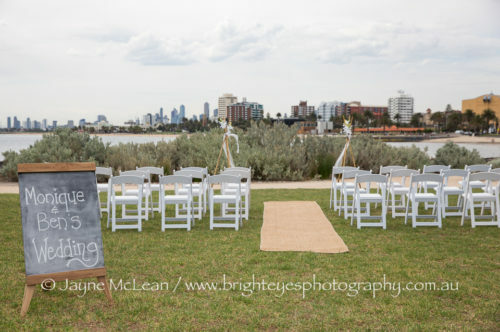 St Kilda Marina Foreshore Reserve was Monique and Ben’s chosen location to become husband and wife. 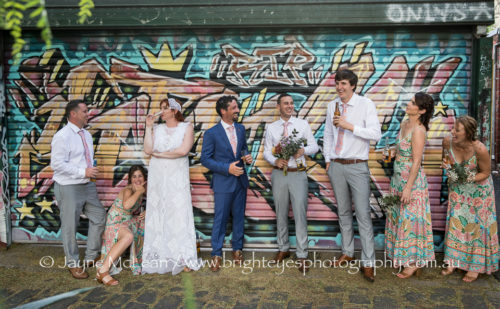 They had chosen their reception venue first – Oscar Cooper – which is a cool little bar in Greville Street, Prahran. They both wanted a super relaxed celebration with their family and friends and that is exactly what they got. 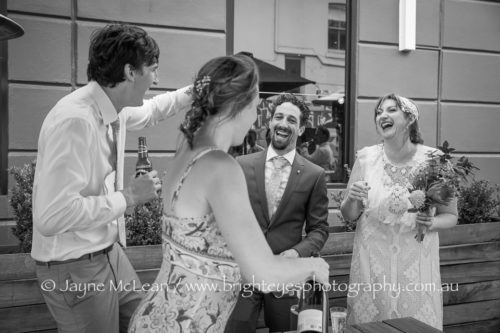 We took some photos around Prahran before they enjoyed the celebrations into the evening with their guests. 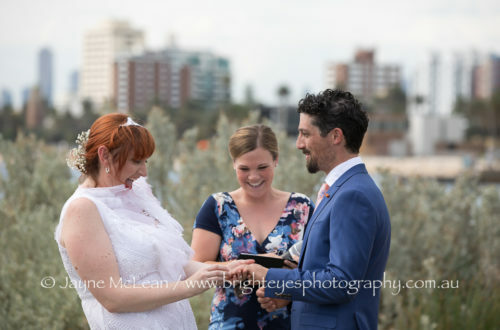 This entry was posted in Bayside Wedding Photographer, destination wedding, Melbourne wedding photography, Wedding Photography and tagged Oscar Cooper, St Kilda.